Tenkar's Tavern: 12 Days of OSR Christmas is LIVE! - Big Dragons and Not So Small Hobbits - Oh My! 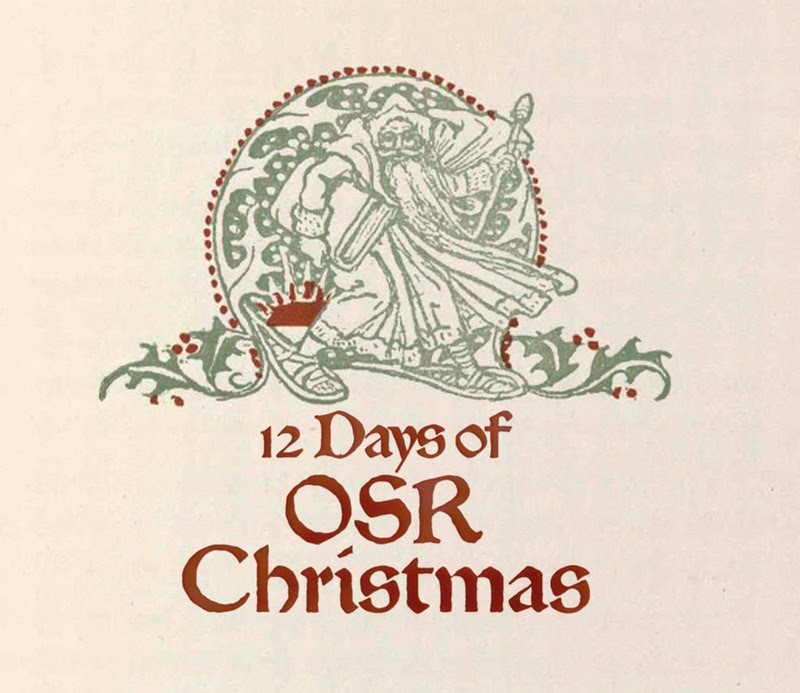 12 Days of OSR Christmas is LIVE! - Big Dragons and Not So Small Hobbits - Oh My! Yes, what you've all been waiting for is here! The 12 Days (or more) of OSR Christmas has started! 1 - Make a comment on THIS BLOG POST for your chance to win a $10 RPGNow Gift Certificate. Comments open until sometime Friday. "First, I'll be giving away 12 print copies of the Creature Compendium. I'll be giving away 1 copy away each day; 10 of the 12 will be open to US recipients only, 1 of the 12 will be open to Canadian residents only, and the final copy will be open to any location in the world except the US or Canada. Each print recipient will get a PDF copy as well. Second, I'll be giving away 12 PDFs of the Basic Psionics Handbook; again, I'll be giving away 1 copy each day. " But if you want to win, you're going to have to earn it this year! You can only win once and you can only win one product! Here's how ya win: Comment on this blog post with why hobbits or ewoks are the best races to ever grace the pages of fantasy literature and sci-fi film. It's not a contest, but I want to know that folks read the post and didn't just blindly comment. Those who follow these simple rules will be eligible to win. 4 - Good luck to all! I'm standing behind Tim Snider... for better or worse. I pity you, James. I think I have an old m40 has mask in the garage if you want it. Third in line, not to bad. Can't wait to ask OSR Santa for a Red Rider. Should I be excited about fourth? Cause I'm excited! Merry OSR Christmas to you all! It's the most wonderful time of the year! Yah! OSR Christmas rocks! Well fifth isn't so bad. And I had to log in and now 8th. Happy holidays and happy commenting! I could use a gift certificate. So Happy OSR Christmas, everyone. Thanks for doing this. Happy holidays, everybody. What is this? A human centipede? For a moment I thought Stressmas was already 12 days away... Phew. Awesome! I'd love to win. Thanks! Happy Xmas to all and good luck. 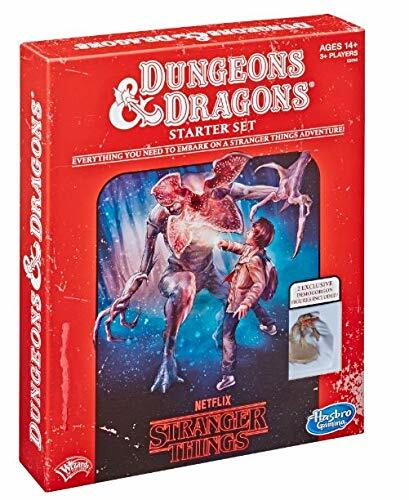 I am brand new to the OSR (I got started role-playing as a teenager, and didn't even play any version of D&D until college--I started with D6 Star Wars, because Star Wars). I think that the whole Twelve Days of OSR Christmas is tremendously generous. Another fight over, in a dungeon just begun. Delving and looting, don't forget when to run. Let's let's make the roll a good one and save against fear. The rich and the poor ones, the road goes ever on. 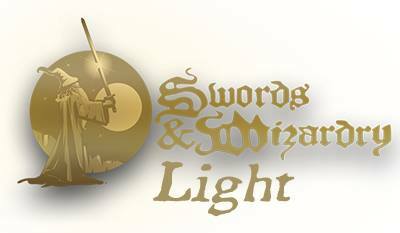 For the dwarves and mages, who's spells sparkle bright. A self published dungeon, rolled funky dice just for fun. Christmas is more than 12 days away but another holiday has already started, therefore Happy OSR Hannukah! 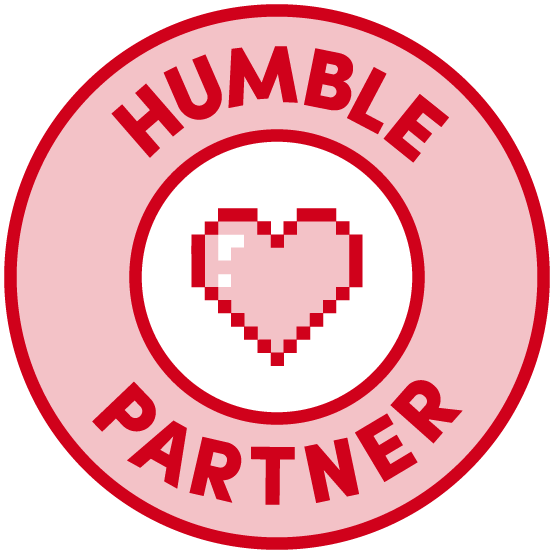 The OSR community is among the most generous I have ever seen, this 12 Days of OSR Christmas just confirms it. 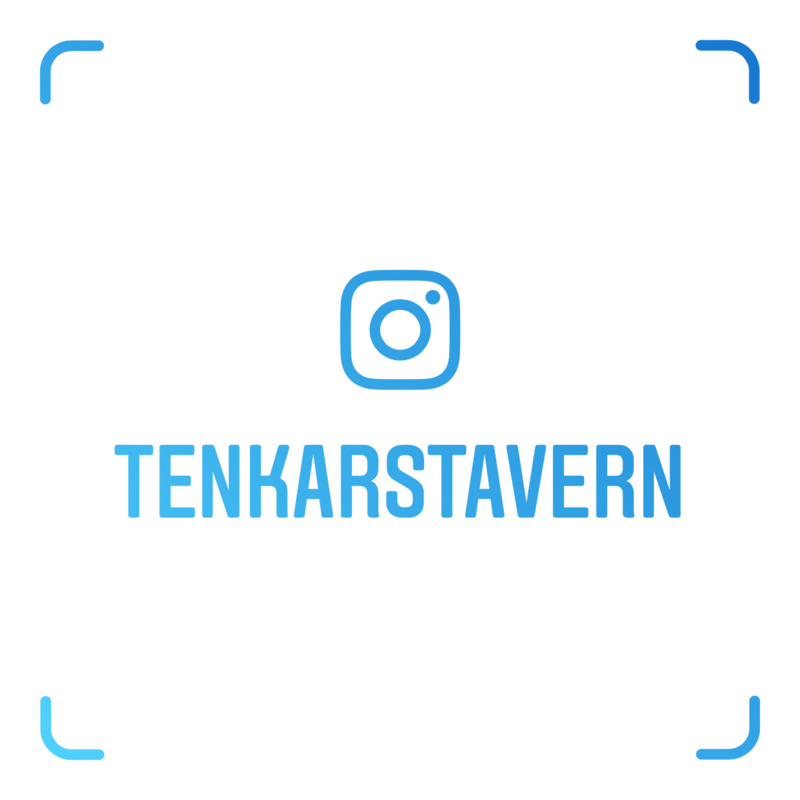 Thanks for doing this, Tenkar! What a great holiday idea. Ewoks are the best species to grace science fiction because they are living teddy bears that eat people. Even when they know that they are people. Unless you have a droid that they worship AND can scare them with your Force powers. Or happen to offer some dried rations from your belt pouch. I rolled a 5. Hopefully the die roll does not reflect in who is chosen. Merry Christmas, all! So, blind comments are still okay here, right? I'd hate to actually have to read about the awesome stuff offered by Barrel Rider or New Big Dragon. Besides, everyone knows that ewoks are at their best when they're marinated in a tomato yogurt sauce and spooned over rice. Ewok tikka masala. Merry Christmas to me... if I win that $10. A great way to start the giving season! Thanks for organizing this again this year. Tis the season to be grateful - Thanks! Santa (Cleric 14) lairs with 15d10 small elfin creatures (HD 1/2), each who can create mundane objects at will. I don't know why I'm commenting, except I can't resist free stuff. Hobbits are clearly superior to Ewoks because despite the obvious adorable factor the Ewoks possess, Hobbits actually have a real life similar race that was discovered in Flores, Indonesia, that was discovered AFTER Tolkien wrote about his version. Ewoks reclaim their throne if a similar actual race is ever discovered anywhere. Hobbits and Ewoks both have awesome songs. Give me stuff or I'm telling Krampus you were naughty! Wowsers! Glad to see the OSR spirit alive and well. Thanks again for hosting this awesomeness! Is Krampus a demon or a devil? I'm trying to decide whether to bring my cold iron sword or my silver dagger. Last in line, but not for long.... Thanks again for running this, Eric. Thank you and mere y Christmas! Tenkar, your job is keeping you from the important business of us way to often. Always enjoy these giveaways. Thanks to all who donated! Glad to see this is happening again this year. Thanks! First year participating :D great group of folk here. But when I do, I'm probably trying to win some loot. Tenkar Clause give me stuff, please. Gift cards are always nice! Joining in on the comment posting fun as well! I'm very new to OSR, and only been playing RPGs at all since 2013, but I've been following this blog for a few months now and this is exciting! Hobbits are the best to me because after learning to read the first book I ever read at 4-5 years old was the Hobbit, and it's shaped my imagination ever since. Also I'm not very good at Google+ stuff and I'm not sure if I'm properly logged in or not. For some reason it said I was unknown but now it's working and displaying my name, but I can't figure out how to edit my comment. Chunts up with that? Happy holidays! And thank you. So commented! Happy Holidays folks! I'm out of witty lines but I've still got this comment. Proudly 93rd! Merry Christmas to all. I knew i had to come to the tavern today but I didn't remember why until I got here. A Merry OSR Christmas for everyone! wait…do they even make a d103? Let me join the chorus in saying thanks for doing this, Erik! This one still open for comment? Thanks for the chance. Thanks for the opportunity to win... and for putting this together each year. Thanks for putting this together Erik. Best of luck to everyone. Just saw the sci-fi Tavern header for the first time as I hit the page to make my comment. Loving it!